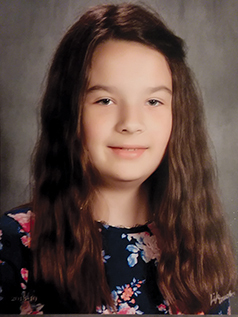 Sarah Brown of Besser Elementary School in Alpena was selected as Chief Shawano Chapter’s fifth grade first place winner in the 2018-2019 American History Writing Contest sponsored by the National Society of the Daughters of the American Revolution (NSDAR). Brown’s entry, “The Women’s Suffrage Campaign,” led the judges through a tour of the important events leading to the passage of the 19th Amendment on June 4, 1919. The American History Writing Contest was established to encourage young people in fifth through eighth grades to think creatively about our nation’s great history. 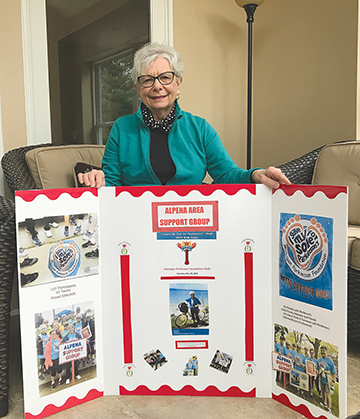 Each year a selected topic is announced by the Daughters of the American Revolution, posters and instructions are sent to libraries, schools (public, private, charter, parochial, home) and DAR representatives contact individuals. Before the deadline date, the students either return their completed entry to a contact person in their school or mail them directly to Chief Shawano Chapter’s History Chairman Dorothy Swafford. The 2018-2019 contest topic was “The Women’s Suffrage Campaign” and the passage of the 19th Amendment to the U.S. Constitution. Students had to imagine they were living in 1919 and describe the political and social impact the amendment had on their lives. 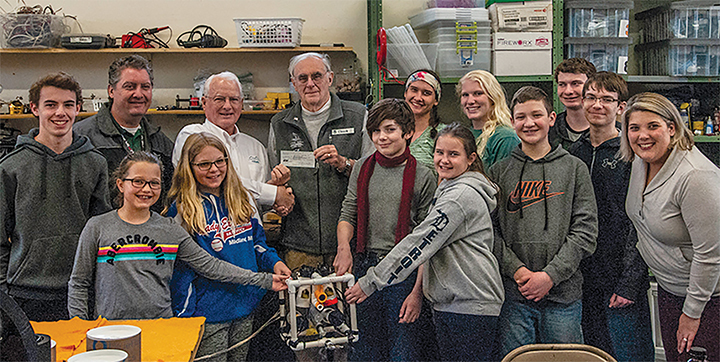 This year Chief Shawano Chapter received 34 entries from four school districts: Onaway Middle School, Petoskey Middle School, Pickford Middle School, and Besser Elementary School in Alpena. The essays were judged on historical accuracy, organization, interest, spelling, grammar and the proper listing of sources in the bibliography. Chief Shawano Chapter’s three-person judging team enjoyed the opportunity of reading all the contest entries. One student was selected from each grade level for the chapter’s first place winner. 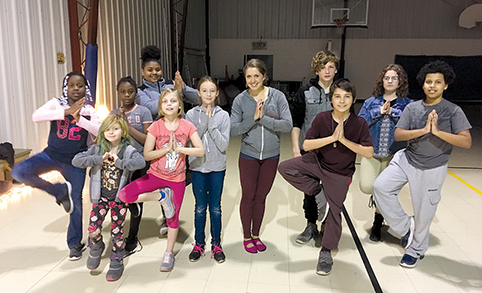 These grade-level winners are then forwarded to the state, the state winners are forwarded to divisional, and the divisional winners to national for judging. At each level there are certificates and cash prizes. Chapter prizes are normally awarded at the student’s school on award day. State winners receive their prizes during Michigan DAR Award Day in East Lansing early in April each year. National winners attend the DAR Continental Congress the end of June each year to read their entry and receive their prizes. Chief Shawano Chapter NSDAR looks forward to announcing the 2019-2020 American History Writing Contest in late summer. Fifth- through eighth-grade students can look for details at their school.